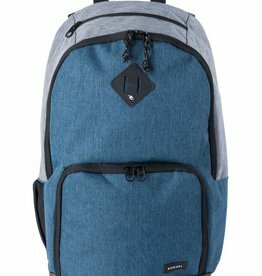 The Evo takes great style and mixes it with essential school bag function and durability. 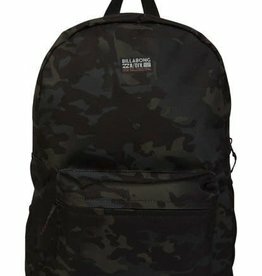 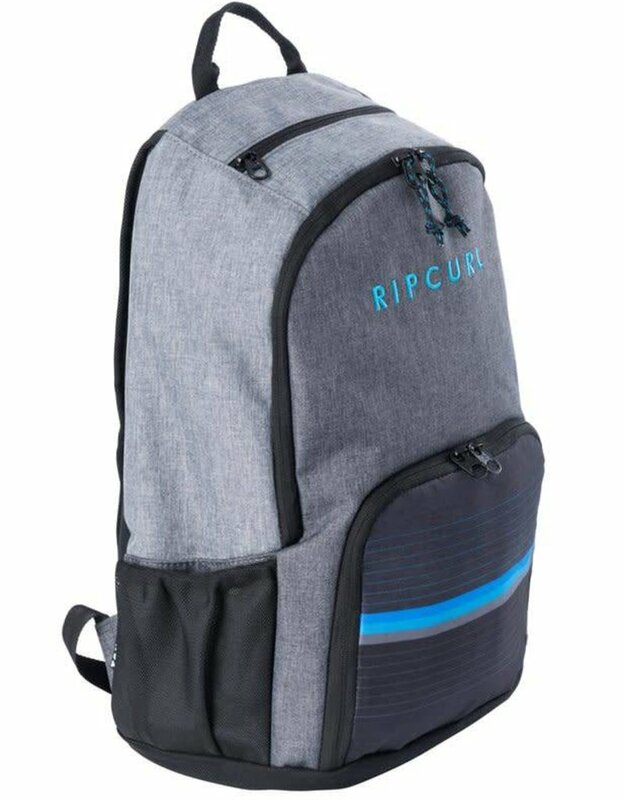 This 24L backpack features an insulated front cooler pocket, hanging fleece lined top pocket, mesh side pocket, and roomy main compartment with laptop sleeve. 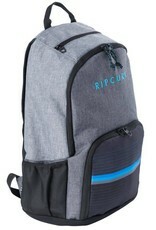 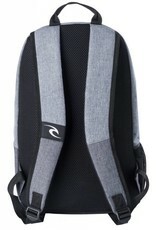 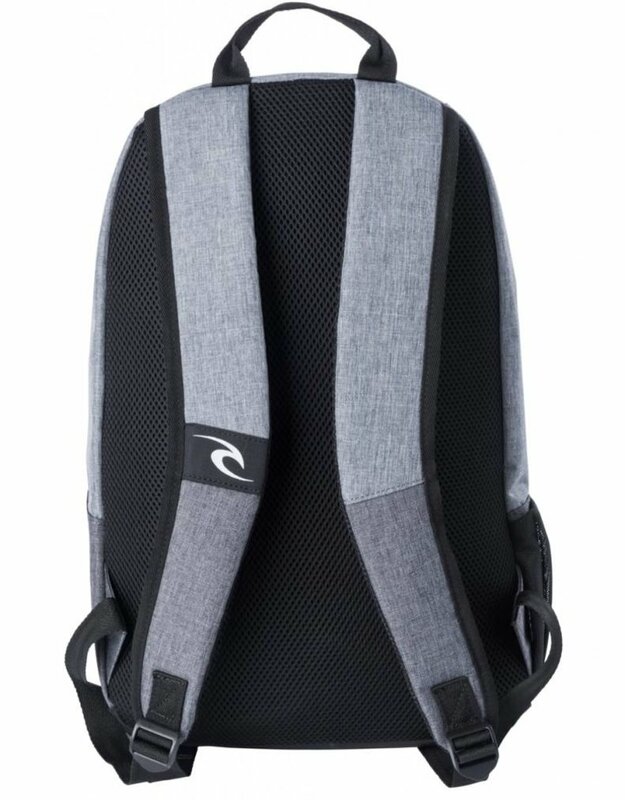 The back panel and shoulder straps are airmesh padded and offer great comfort even when fully packed. 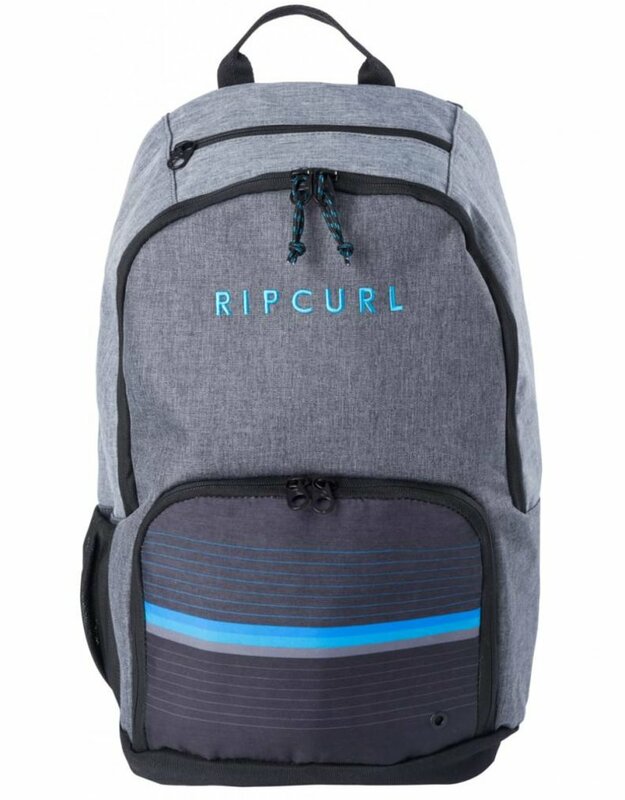 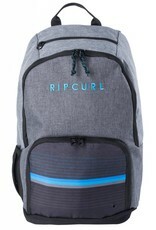 ISO abrasion testing proves that Rip Curl's Tough Base fabric on the bottom panel is 5x stronger than standard 600D polyester, so the Evo Backpack is in it for the long haul.